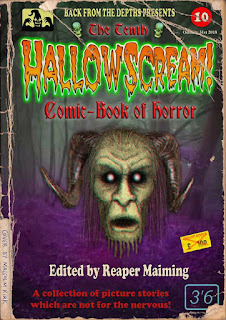 The tenth issue of Hallowscream has just hit the interwebs. This year sees another bumper issue of scary stories presented by Back From the Depths. 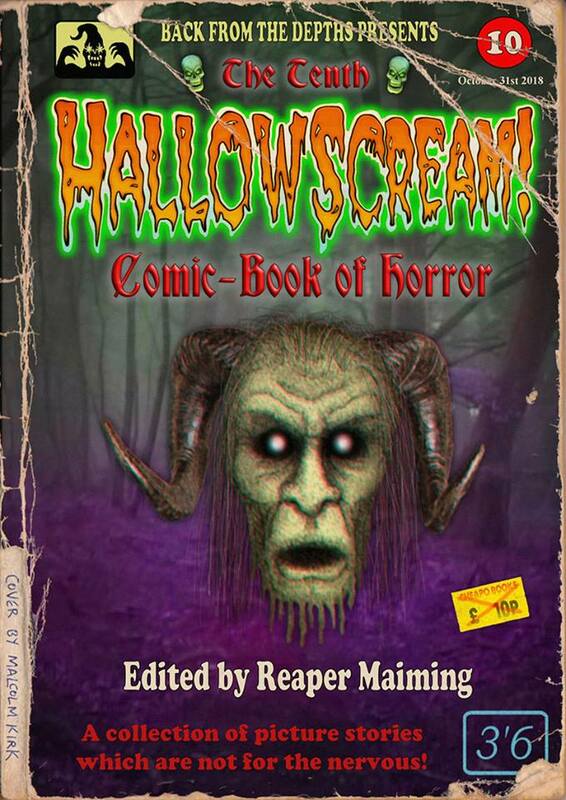 Inside you'll find my one page story titled The Welcome Party with spooky artwork from Allen Byrns. Check it out, download it and tell all your friends and even your enemies. Hell, it is free after all. Cheers.